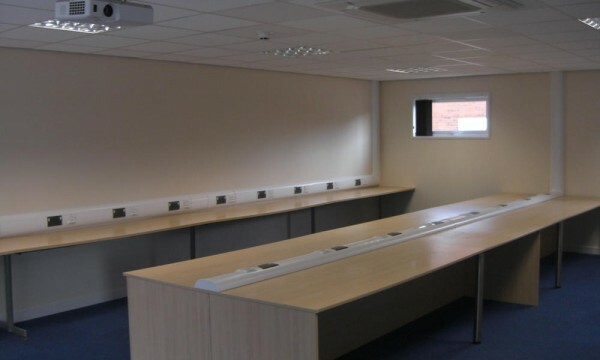 For companies seeking to enhance the skills of their workforce, our modular corporate classrooms make an ideal training space. 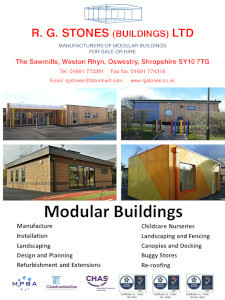 Modern modular buildings are light and airy and form a versatile, stimulating learning environment. The buildings can be completely self contained, having their own toilet and kitchen areas to enable the staff to stay on site during breaks. A hallmark of R.G. 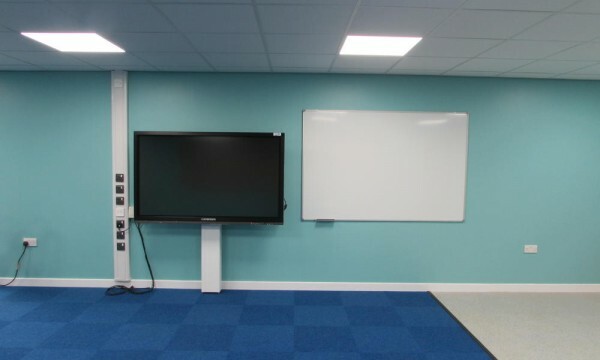 Stones corporate classrooms is the adaptability of their design to your requirements, be it an IT area for computers or a clear carpeted zone for role play exercises. 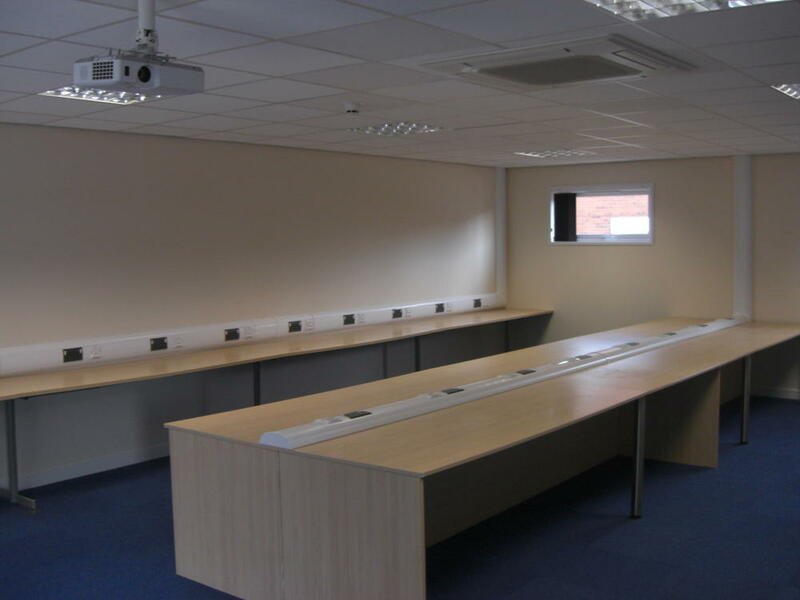 Our modular corporate classrooms can cater to any size of company – from a single classroom to a whole training suite. 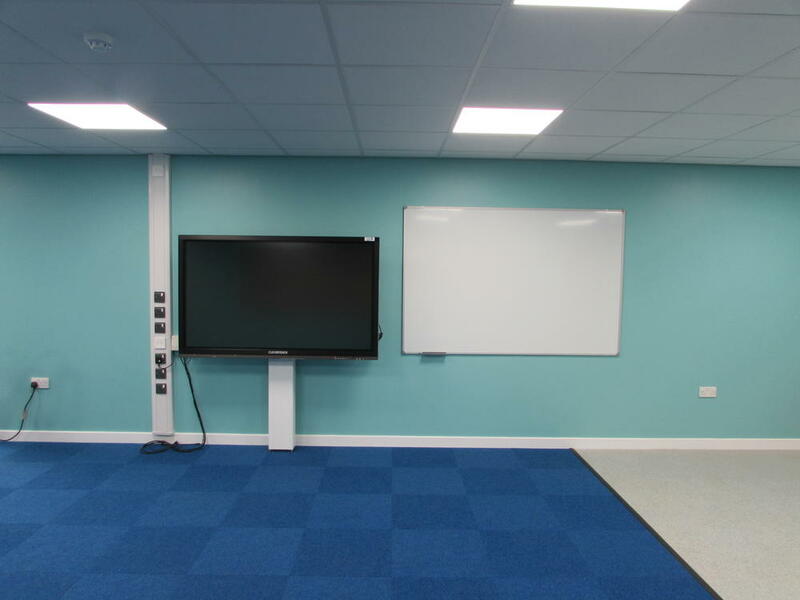 The flexibility of modular construction means that buildings can be built in a wide range of colours allowing you to maintain your corporate image. 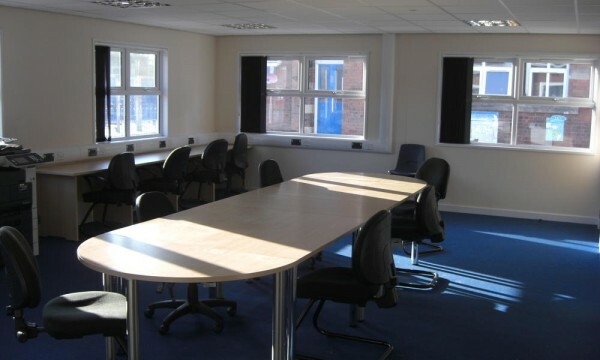 R G Stones corporate classrooms are constructed in the safe, clean conditions of our purpose-built workshop. Off-site construction enables us to minimise waste and maximise quality. 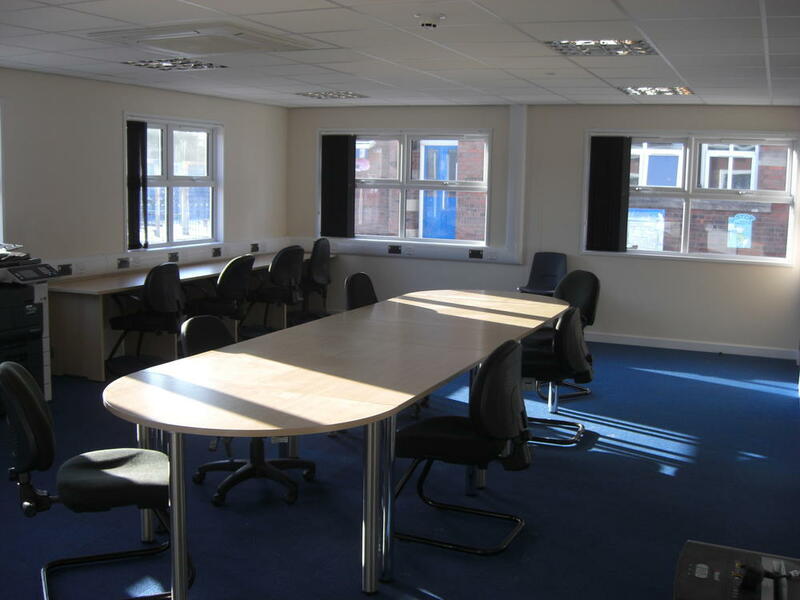 Our buildings are constructed to ISO9001:2008 quality management standards. Our Environment Management system complies with ISO14001:2004.